Just a bit of a teaser to show that I am in fact still working on these (and not much else lately). Three groups for three design eras, first post Terran war designs, then Treaty Era lend-lease ships, then post Treaty Era designs. In the first section with the white ships, the smallest ship is a short range gunboat, moving up to a Corvette and a Frigate, then three destroyer classes, and then a cruiser. 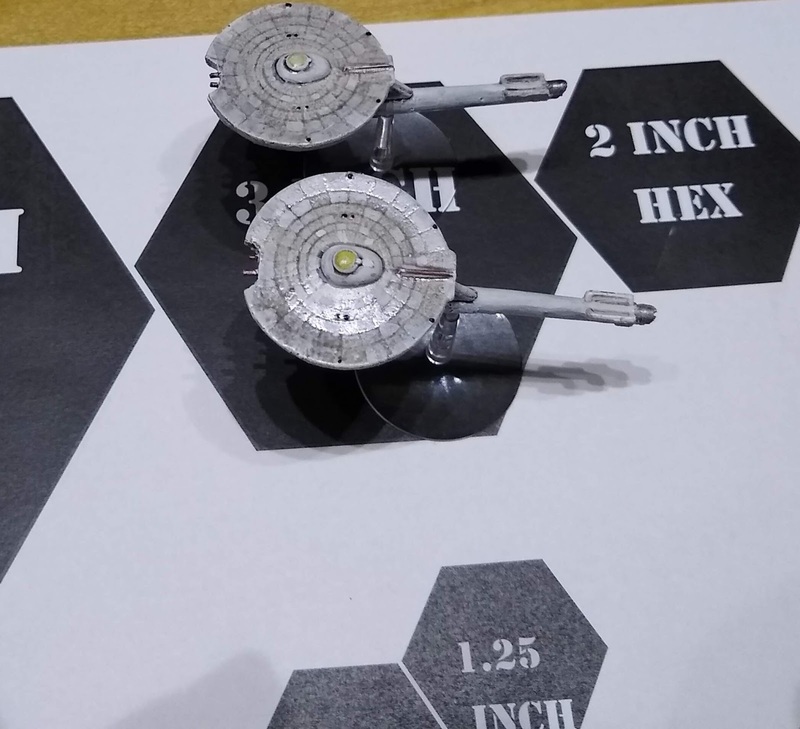 The next section is re-armed lend-lease ships, where the ships are refitted with plasma launchers and cloaking devices, the two shown here are a heavy frigate (KF5) and a command cruiser (C6). 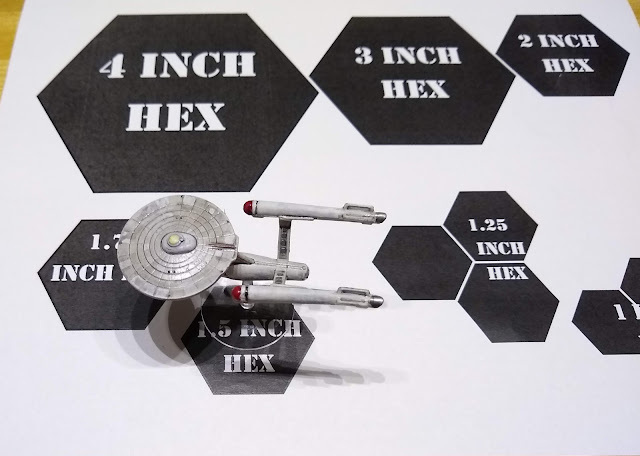 The last section is indigenous designs making use of the technology and design concepts of the treaty allies, as well as a refit version of the original (and screen famous) cruiser. Huh, how did we get to September already? So in the last couple of months, I went on vacation twice, went away for a conference in Seattle, and worked on a room of our house found to have termite damage (yay). To do that I had to move all of my hobby material to the garage, and my hobby desk now graces the kitchen dining area, which is not ideal by any means. 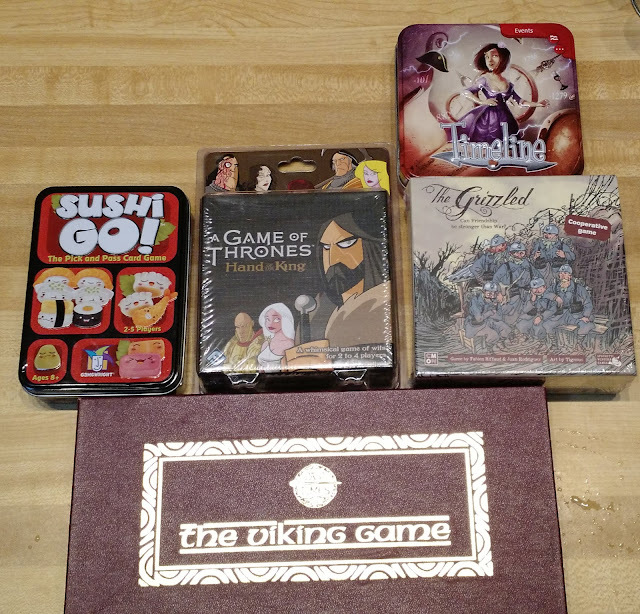 For my auspicious birthday I got some Barnes and Noble gift cards and some cash, which I converted immediately into gaming material. For X-wing. 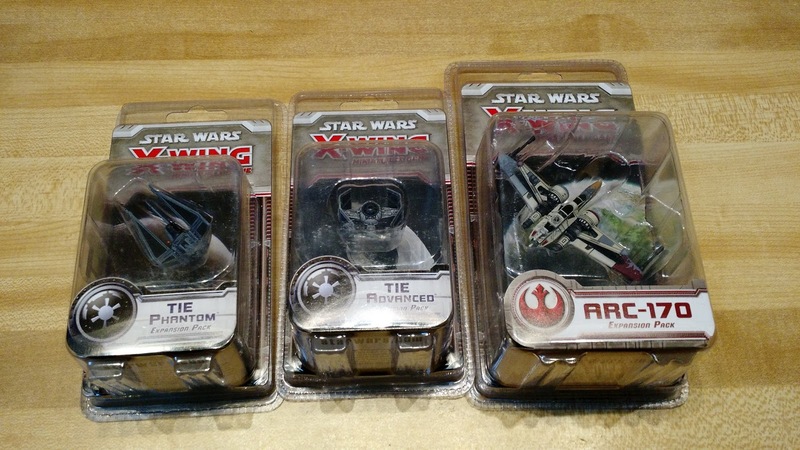 my buddy gave me a TIE Advanced, and I bought a TIE Phantom and an ARC-170. 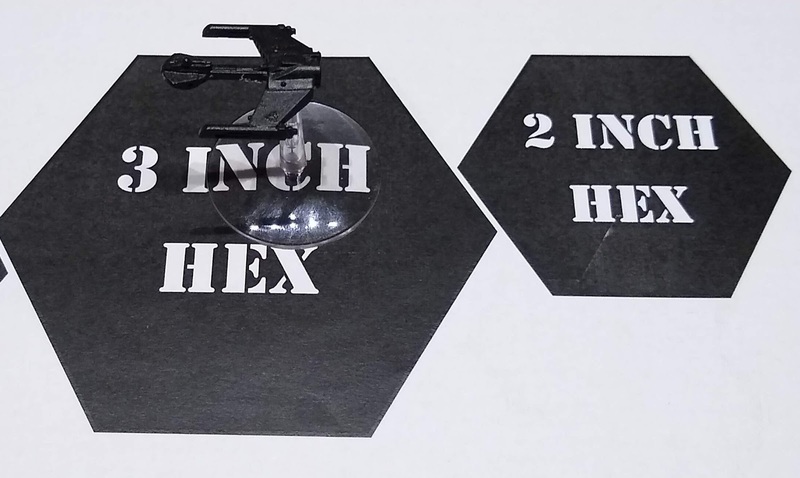 I will also get a TIE Bomber later... all of which will make me well placed to have to re-buy all the rules again when X-wing Ver2 comes out later this month. My sister gave me Timeline:Events, and my wife's Aunt and Uncle gave me the Viking Game, and then I bought the other games. All have proved to be great fun so far, and Sushi Go! is easy enough to play with the kids, which is nice. 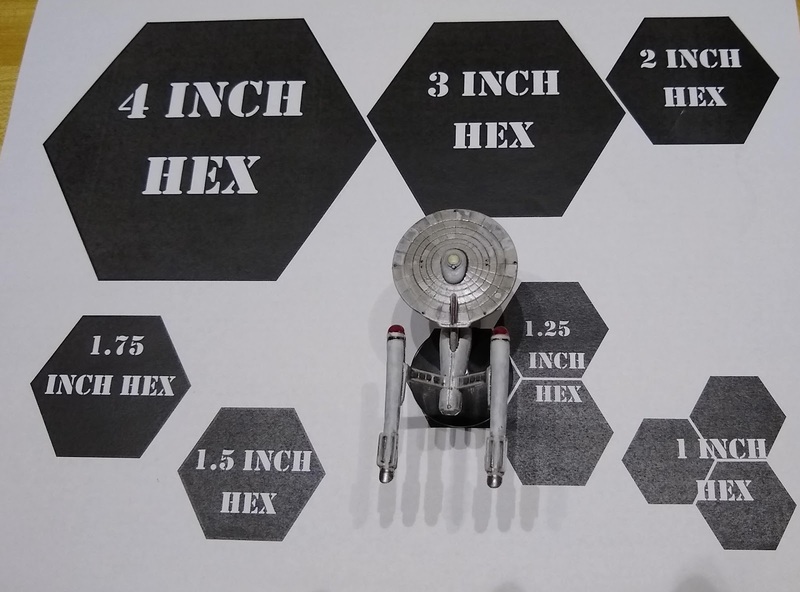 With a bit of cash, I finally got Romulan Armada to feed my Trek addiction. 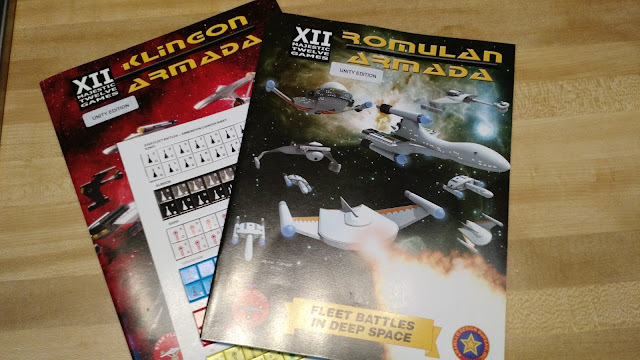 While I have been waiting to buy it, a new Unity edition of the underlying Starmada game came out, and ADB very generously allows for "Upgrade" copies to be purchased at cost, so I got a copy of Klingon Armada Unity edition as well. (and some drone/shuttle counters). I have only had the chance to flip through the books so far, but they seem to be pretty good, albeit different from the prior edition. More research needed. Hobby-wise, I have not done all that much (please see excuses above), but I have made over 50 ships for my Shapeways store now. I just need to have another birthday or 10 to fund the printing of those ships!